As a Creativity Conduit, I help entrepreneurial-minded leaders go farther, faster with the best ideas. Whether they work within companies—or lead their own—I partner with clients to grow their businesses, uplevel their marketing output, and embody a more authentic way of living and working. If you’re anything like I was, you’ve flown solo—or aimed to—for as long as you can remember. After all, you’re a disruptor. You’re all about working and living outside of the box and ahead of the curve. The last thing you want to do is admit you don’t have all the answers. But… you’re up against the clock, a mile-long to-do list—and a mountain of undeveloped, untested, and unrealized ideas. And maybe too many unknowns. It’s clear to you that doing it all yourself has led you to a dead end. It’s humbling and scary to know that you need help. Sharing your ideas, your stumbling blocks, and your authentic self with the right creative partner is the bravest choice you can make. And, it’s a choice that can save you time, heartache, and the insanity of running in circles around your ideas or challenges. Ultimately, you’ll achieve more. What can you expect when you work with a Creativity Conduit? The soul of your success is you—not a cookie-cutter program, a quick fix, or a guru. My approach is to roll up my sleeves and dive in to who you are, how to leverage your strengths, and what will drive your definition of success forward. In fact, this level of customization and partnership is what allows business leaders to achieve more--to actually execute on “homework” assigned by their current coaches or implement a consultant’s recommendations. You’ll gain the confidence to thrive in the unknown and the unexpected. to revive stagnant ideas or meet sticky situations—such as negotiation, decision-making, or delegating—with fresh perspectives. As your creative partner, I meet you where you are and open the door to new possibilities fast—so we can get you where you want to go faster, together. You’ll optimize your ability to succeed. When you execute a new idea—or contemplate doing so—you’re putting your success on the line. That’s why I’m serious about minimizing risks and maximizing rewards for any idea we bring to life. With the support of my team, I’ll do meticulous analysis to examine the viability of your business, content marketing idea, or living strategies with a fine-tooth comb. We'll refine your idea until it's “fully baked”—or we’ll find another way to achieve the same objectives. You’ll get to be 100% yourself. Partner with me to get out of your do-it-alone slump. Together, we’ll hit the ground running with clear, powerful solutions for your professional and personal success. I’ll help you actualize your best idea and meet any challenges along the way in the key areas below—and more—depending on your unique needs. You’ll gain access to the wisdom I’ve gleaned during my 11 years of experience as an entrepreneur. You’ll also leverage my extensive background in marketing, my MFA in Creative Writing, and my Gallup’s StrengthsFinder coaching experience—and most importantly, the intense, creative energy AND detailed analysis needed to move forward. 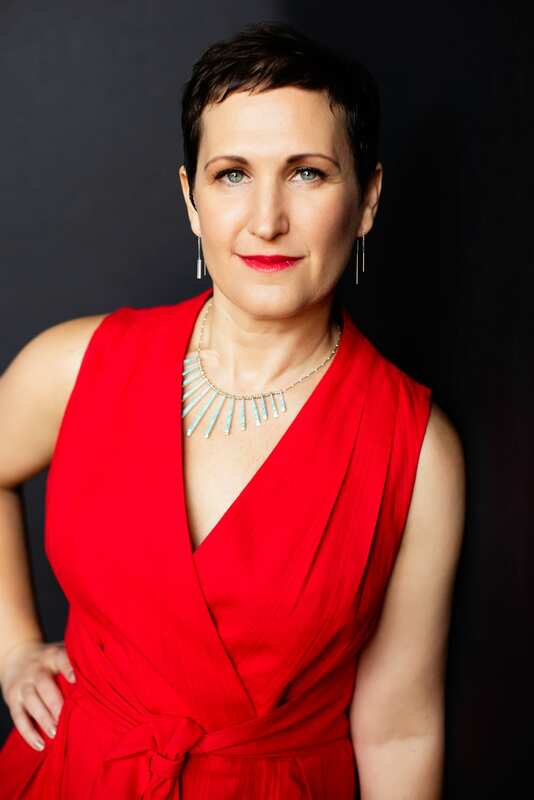 Tracy Diziere is a creativity conduit for entrepreneurial-minded leaders who want to bring the best ideas to life--whether those ideas are related to life, business, or marketing content. Her core belief is “Nothing is created alone,” which means collaboration is key. 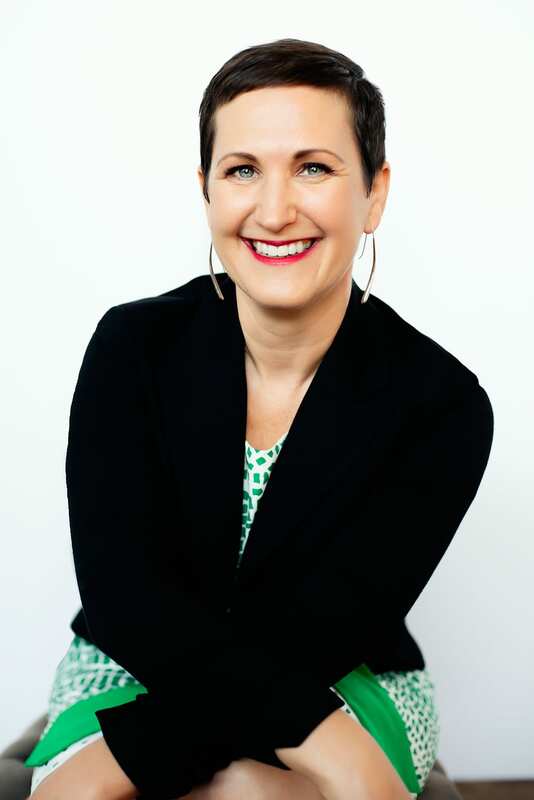 Tracy leverages her unique background--a marketing communications career, an MFA in Creative Writing, StrengthsFinder training, and 11 years in business as an entrepreneur--to bring her clients new perspectives on leading in authentic and productive ways. By applying the principles of leading with strengths and creative partnering in the last year, TDZ (formerly Tracy Diziere & Associates) has achieved more than we thought possible. For details on Tracy's work history, please see her LinkedIn profile. "I always think of good ideas with you [Tracy Diziere] because of our chemistry, you’re very honest and coming from a place of empathy. You put yourself in my shoes and you put your own shoes on to answer questions and solve problems. This whole [entrepreneur] thing we’re doing…we have the same appetite for it."